Four sided summerhouses work great as workshops, art or craft studios and even as playrooms for little ones! 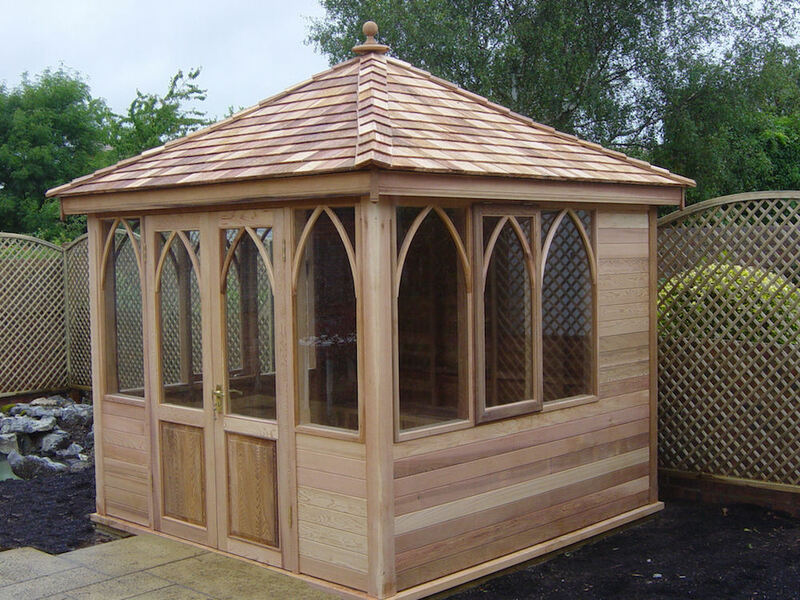 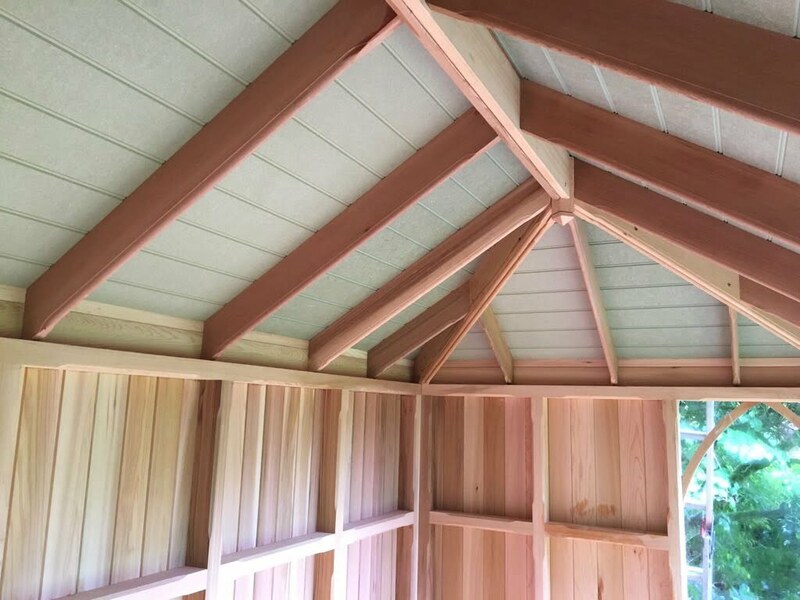 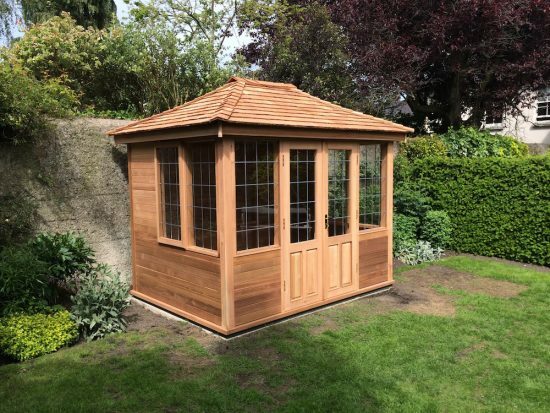 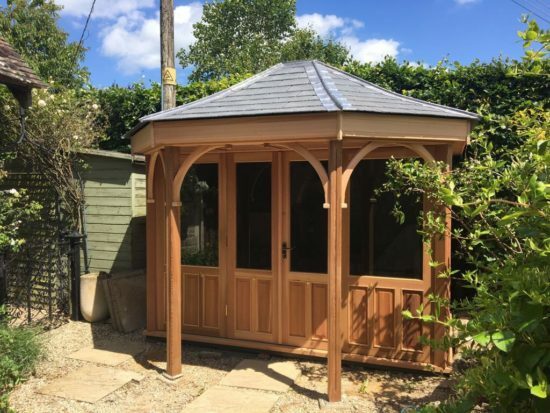 1.8m & 2.4m ,four sided summerhouses in a range of styles and finishes. 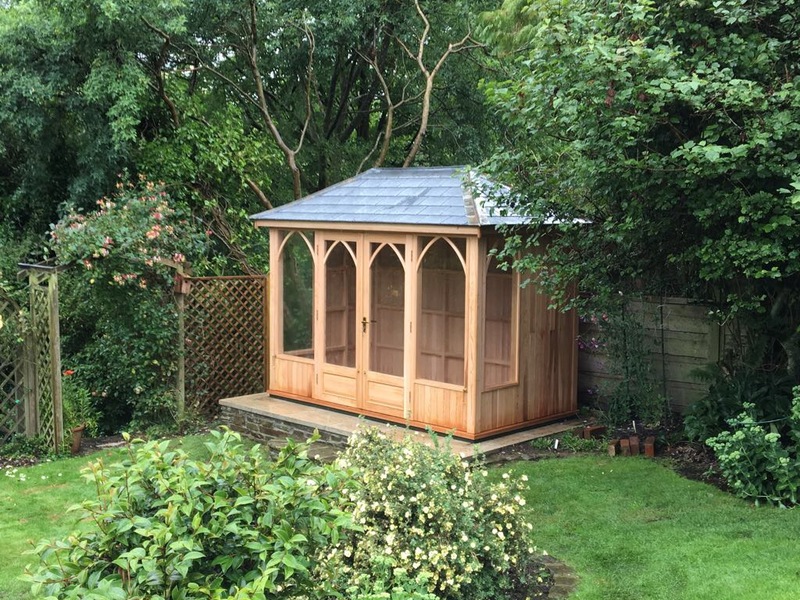 Prices for a 3 x 2.4m start from £7,360 (Excluding painting). The overall style & finish is entirely your choice and all prices will be tailored to your design. 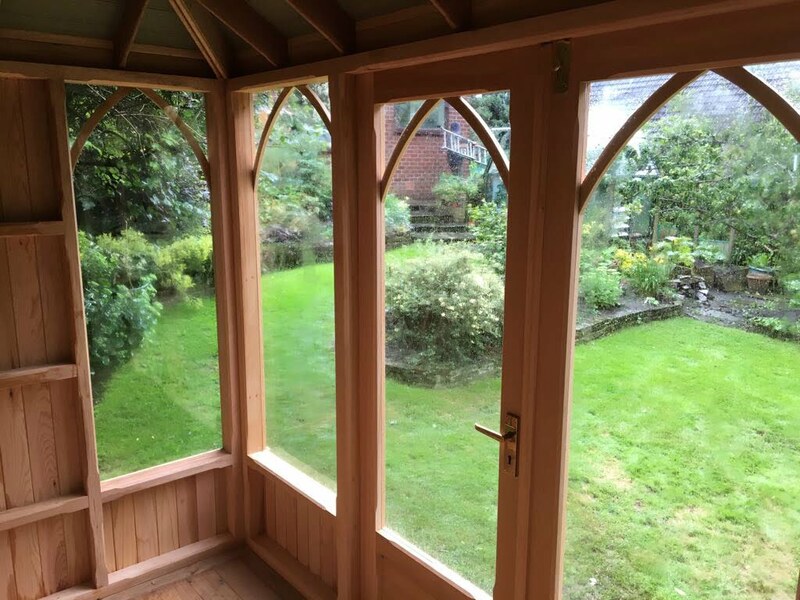 If you would like to discuss your ideas with Stan then please do get in touch via our contact page.